Thakker & Co is a long established practice with experienced team of lawyers and Solicitors who can provide specialist advice in relation to wills; trusts and estate planning. We can also advise on effective tax planning and Deeds of Variation. Thakker & Co will assist you and guide you regarding matters to be considered when preparing your will. Thakker & Co in providing legal services are sensitive to your wishes and needs and will provide individual attention and care to ensure that in wills effect is given to your wishes. Thakker & Co amongst its team of solicitors also have a Gujerati speaking lawyer who can assist those clients that prefer to speak in Gujerati. 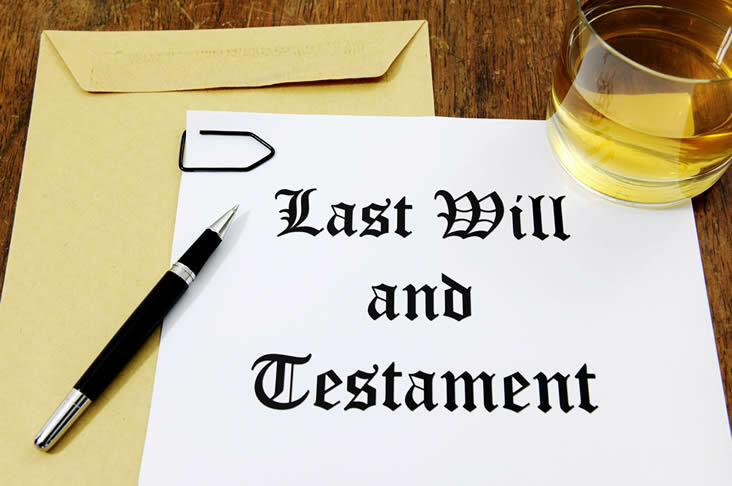 Thakker & Co also participate in the Will Aid Scheme and will provide an estimate of our charges, which are reasonable.